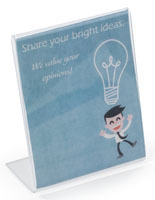 These Picture Frames are Perfect for Showcasing Your Favorite Photographs, Cards, and More! 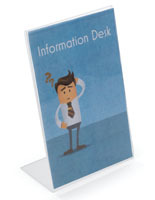 Great for the Office or Home! 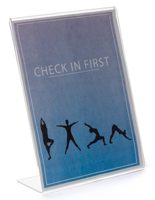 Other Options Available Online for Purchase! 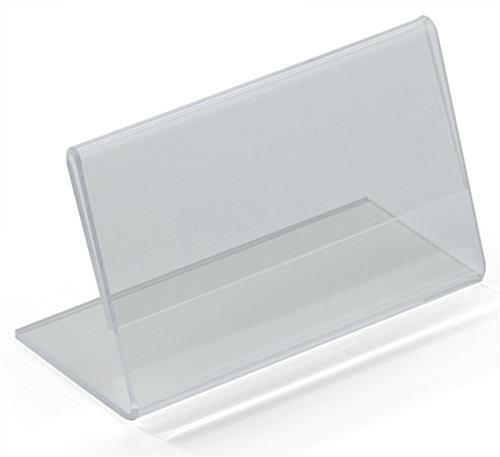 Media Size: 3.5" x 2"
4" x 5" 4" x 6" 5" x 7" 5.5" x 8.5" 8" x 10" 8.5" x 11"
Picture Frames in Acrylic, 3-1/2" x 2"
This inexpensive picture frame is the ideal size for exhibiting small photographs and cards. 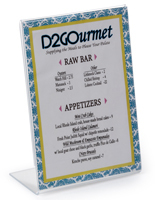 Personalize it with your company's logo or text. 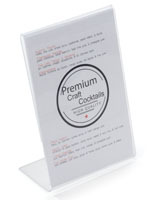 This would be outstanding for wedding favors, a housewarming gift…the possibilities are endless! 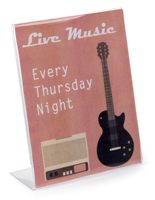 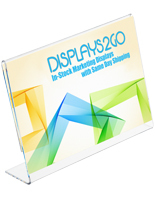 This acrylic picture frame is great as a photo holder or as a counter display! 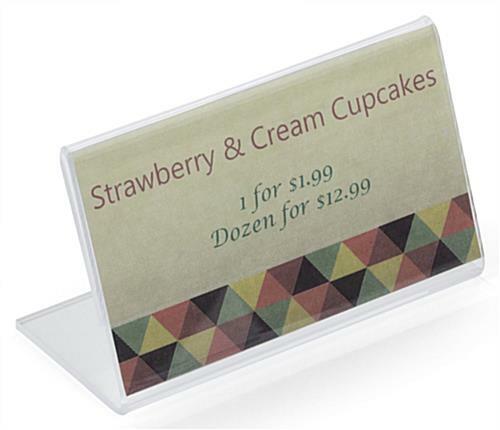 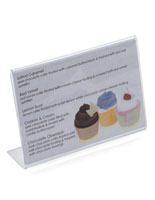 Total point of purchase display dimensions: 3-1/2"w x 2"h. This discount picture frame is easy loading, merely slide paper in the back sides for fast changes.